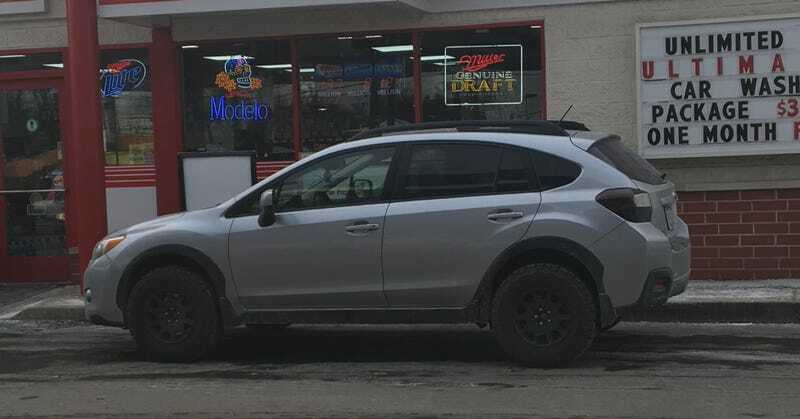 The Crosstrek has never remotely interested me, but today I saw this one. It’s amazing how a set of wheels and tires can change an entire vehicle. This setup looked amazing. Of course this vehicle would be literally twice as good if it were orange instead of silver.